Priority Mail Express: This is the fastest among the various domestic mail offerings from USPS. With the priority mail express service, vendors can be sure of their customers receiving their packages overnight. It is designed for time-sensitive deliveries and works 7 days a week. Priority Mail: With this shipping option from USPS, recipients get delivery of their packages within 1-3 business days, with delivery being mostly impacted by shipping and delivery points. It features flat rate options for items weighing below 70 lbs. 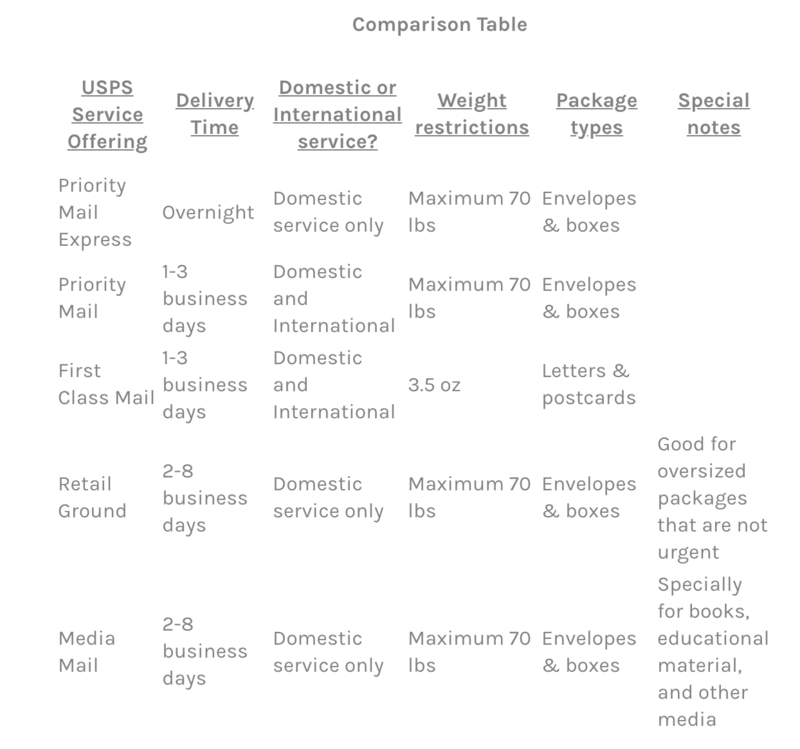 First Class Mail: This is an affordable mail service that is designed specifically for single-piece and standard-sized envelopes weighing approximately 3.5 oz and large envelopes/small packages that weigh approximately 13 oz or less. Scheduled delivery is usually within 1-3 business days. Retail Ground: This is a reliable means of shipping oversized packages, especially those that are not urgent. The service is economical and a good option for vendors who to ship larger packages that surpasses the weight restrictions of Priority Mail and Priority Mail Express. Media Mail: This option is for those who are looking for a cost effective means of sending media and other educational materials. However, you should take note that there are restrictions on the types of media that can be shipped using Media Mail. Some of the items that can be shipped include video/audio recordings, books, printed test materials, printed music, printed educational charts, medical loose-leaf pages/binders, computer readable media, and others. Delivery is usually between 2-8 business days, with a maximum weight of 70 lbs. Zero surcharges: Unlike express shipping service providers, USPS does not add any fuel surcharges in their shipping costs. Whatever price that is found on the package label is what it's worth. There are also no additional charges for residential or extended area delivery, address correction, or Saturday delivery. 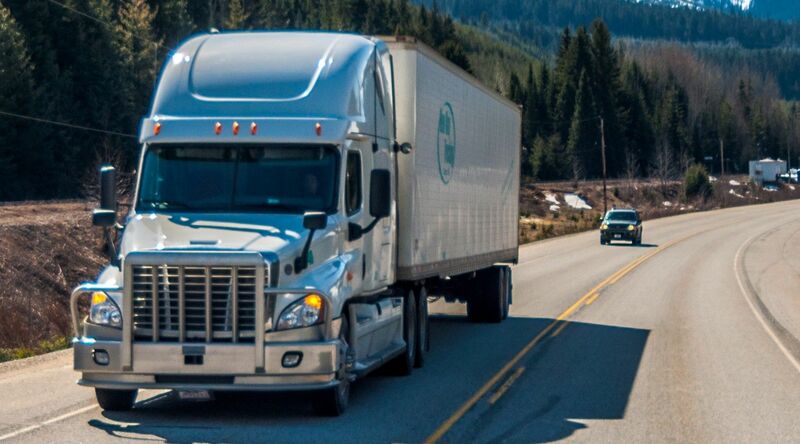 On-time delivery: When it comes to on-time delivery, whether it is USPS First Class vs Priority, you can be sure of your customers not being disappointed. USPS makes sure that the parcels or packages are delivered within 1-3 business days. Flat-rate charges: With USPS Priority shipping services, you can use flat rates for your shipments. This means that you only get to pay one price no matter the destination, as long as it weighs 70 lbs or less. So, for small or heavy items that need to be shipped long distance, this can be a value for money option for you. Learn more about flat rates. Multiple international delivery choices: In order to make shipping as stress-free as possible for vendors, USPS' international shipping services has four offerings that make deliveries to over 180 countries. The choice you make depends your delivery timeline. 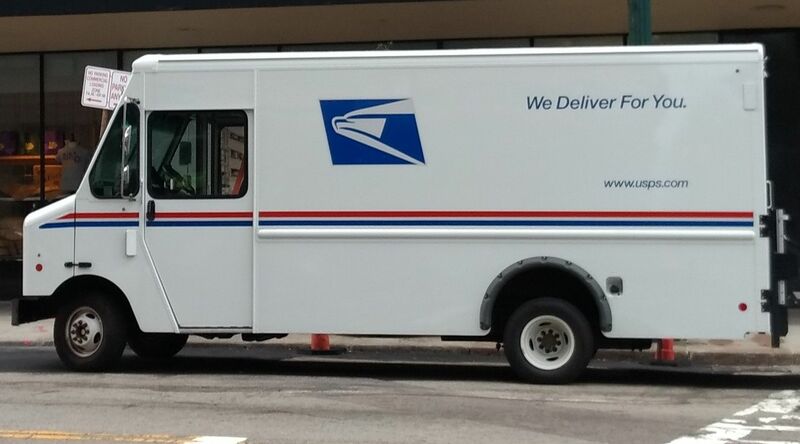 Availability of extra services: USPS offers it customers a wide range of extra services which includes free package pickup and free boxes and envelopes for packages/parcels. For the free pickup, there are conditions that in order for it to be free, there should be at least one package using any of the USPS expedited service, such as First Class, Priority Mail, or Priority Mail Express. The service also offers free shipping labels for envelopes and boxes. 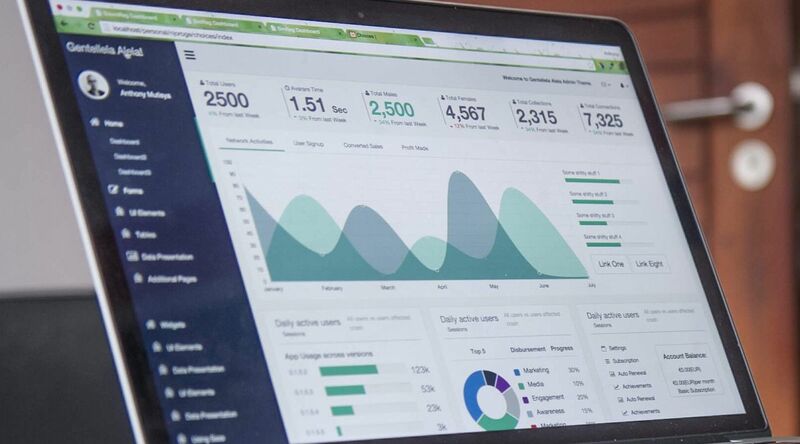 Tracking services: USPS now offers users of both its domestic and international mailing services useful tracking. From acceptance of the package at the postal facility to delivery at the residential address or post office, there are intermittent tracking offerings that allow users to check delivery progress online, through phone calls, or by text. Priority Mail Express prices will increase by 3.9%. Priority Mail prices will increase by 5.9%. First Class Mail Forever stamps will increase from 50 cents to 55 cents. There will be a reduction in the single-piece additional ounce price, from 21 cents to 15 cents. For domestic mail, small flat rate box prices will increase from $7.20 to $7.90, medium flat rate boxes from $13.65 to 14.35, and large flat rate boxes will increase from $18.90 to $19.95. APO/FPO large flat rate boxes will also go up from $17.40 to $18.45. For the envelopes, the regular flat rate envelopes will increase from $6.70 to $7.35, legal flat rate envelopes from $7.00 to $7.65, and padded flat rate envelopes from $7.25 to $8.00. More information about changes in shipping rates can be found here. Please keep in mind these are estimated delivery dates before December 25 with no guarantee. Actual delivery dates may vary, depending on destinations, post office acceptance date, origin, and destination. Understanding the need for expedited and convenient shipping options for all online businesses, Easyship partners with USPS to offer eCommerce store owners multiple shipping options for the convenience of their customers. Full shipping cost visibilityVisit our Couriers page to learn more. Now that you have a better idea of the services available within USPS, we hope you are more comfortable in deciding whether it is a viable option for your business! If you're still wondering what the difference is between a postal service like USPS and an express service like UPS and FedEx, learn more about these different types of couriers in our Postal vs Express Courier article.